Any fan of Japanese candy should know the tastes of Glico (Pocky, Pretz etc). But how much do you know about their origin and production? 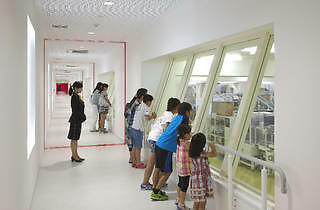 If you're interested in that kind of thing, Glico Group has opened a museum that lets customers take tours to observe the manufacturing process of Pocky and Pretz, and even take a bash at making your own original candy (tours are free but you'll have to pay a small fee to make the candy). 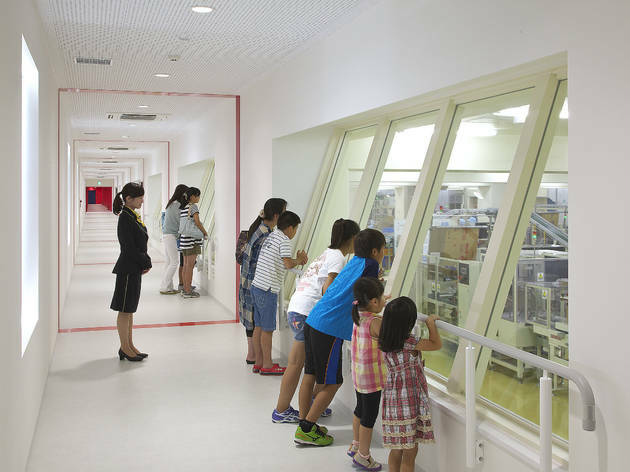 The tour includes 70 minutes of adventure during which you can look around the factory, enjoy a video clip showing how the chocolate is made, and browse booths that teach you interesting facts about the history of Glico. The museum is just a 45-minute train ride from Shinjuku Station and you can make reservations via their website or by phone.